December 18, 2018 The Best Choice I've Ever Made!!! August 15, 2016 It Was Much Different Than What I Expected, But In A Good Way. February 05, 2018 When Can I Go Back? September 06, 2017 I Can Confidently Say That My Semester Abroad Was Nothing Short Of Incredible. 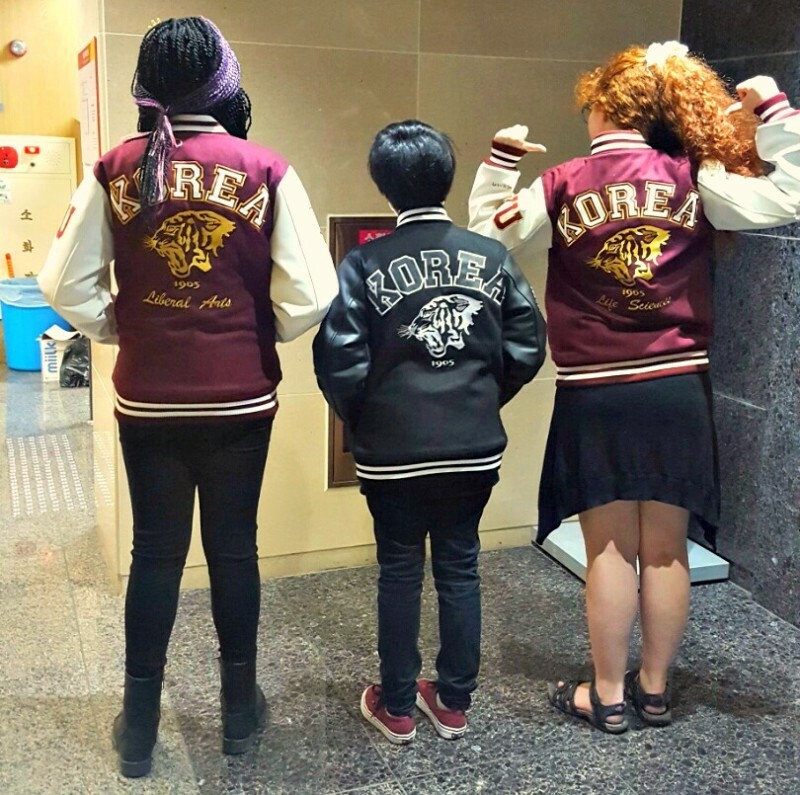 Benefit from the unique experience of studying at one of Asia’s top universities, Korea University, and taking classes alongside both Korean students and fellow international students. 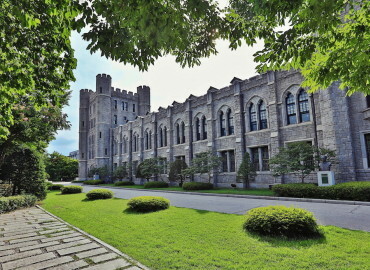 Live on campus in one of Korea University’s international student dorms. These modern facilities offer all of the comforts of home and impressive amenities. 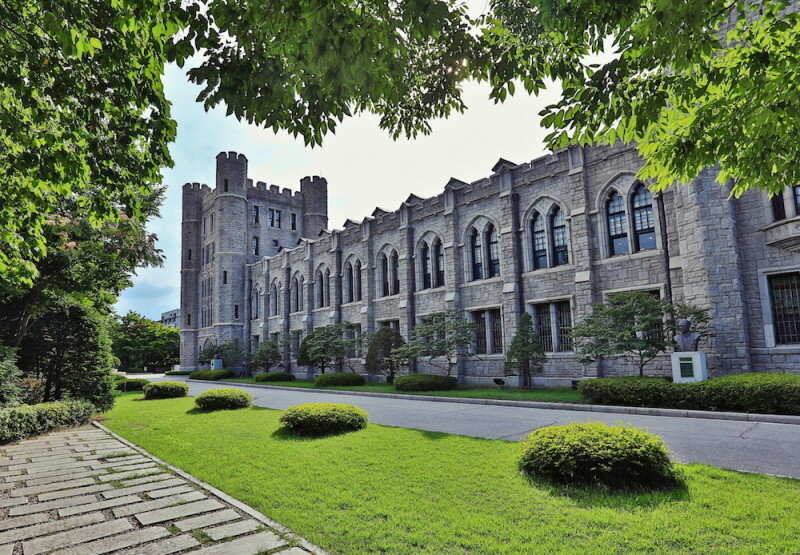 More than 40% of the courses taught at Korea University are taught in English, so you can be sure that you’ll have plenty of options in order to stay on track for graduation. Live in Seoul, one of the most exciting cities in the world and a place that combines cutting-edge technology, nature, and ancient history like no other. Participate in TEAN’s exclusive on-site orientation in Seoul. You’ll get to know the city, learn about Korea’s rich history, and have an adventure or two all while getting adjusted to your new home. The Education Abroad Network Full Ride Scholarship is designed to give a stand-out student the opportunity to study abroad. Studying abroad is a personal journey and the winning applicant will show us not only the journey they’ve been on to arrive at this point, but also the journey they envision studying abroad will entail. This annual scholarship can be used for TEAN program and covers tuition, program fees and orientation orientation (up to $15,000 value). - Students can apply for a Merit, Need or Diversity TEAN Scholarship by the deadline to be considered. - Must meet the GPA and eligibility requirements for the individual program(s) that they want to attend. - Disbursement can only be applied towards total program fees. Cash disbursements will not be made under any circumstances. - Scholarship applications received after the deadline will not be considered.